Our Nursery opening times are 8.30am to 3.30pm Monday to Friday during School Term Time. In order to provide the best possible experience for our children and prepare them fully for transition into our Reception Class, we offer full day sessions with a minimum of three days attendance. Children are required to bring a fruit snack, packed lunch and water bottle each day. Nursery children enjoy a varied day which covers all areas of the EYFS Curriculum including Computing, Spanish, Music and Movement and Phonics as well as exploring the new Sensory Garden and amphitheatre. Parents are able to keep fully up to date with their child’s progress via our 2Simple Parent Portal. 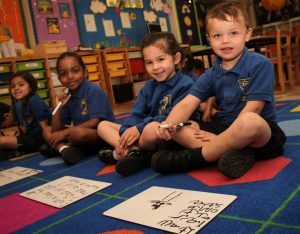 The Nursery Class provides a safe, friendly, happy and stimulating environment. A close partnership with parents is promoted and the Nursery Teacher is available before or after each session to talk with parents. Nursery Fees are payable in advance at the beginning of every term. Please click here for current rates. Regrettably, fees cannot be refunded for absences or sessions granted in lieu. 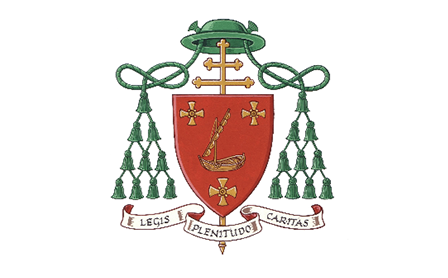 A term’s notice in writing is required for any changes to, or cancellation of sessions. In the event of this not being received, a full term’s fees will be charged. Our Reception Class provides a welcoming, supportive, and stimulating environment, where children are given equal opportunities to develop and learn, in a way and pace appropriate to them as individuals. 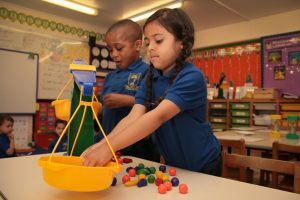 During their time spent in the EYFS, children will be following the Early Years Foundation Stage framework (EYFS) achieving the Early Learning Goals by the end of the Reception Year. 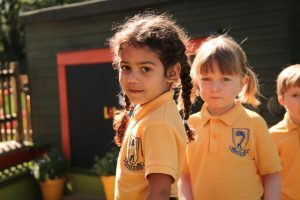 Early Learning Goals set high expectations in the related areas of learning and at Laleham Lea we aim to meet the diverse needs of all children so that most will achieve and some, where appropriate, will exceed the goals by the end of the Reception Year. 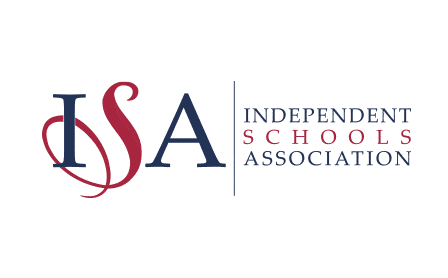 The aims of the curriculum are to help develop the whole child and to secure the foundation for happy, confident, well-adjusted, independent and educated individuals. Children will be encouraged to explore, question, reason and communicate – also to express their ideas and feelings through music, drama and imaginary play. 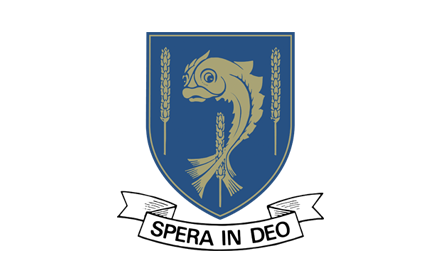 At Laleham Lea, Religious Education is given priority; it pervades the whole ethos of the life and work of the school. Our pastoral support provides warmth and encouragement to nurture each and every child.